2D sidescrolling platformers are making a huge comeback thanks to an exploding Indie scene, and the newest entry to this resurgent genre is Golden Hour, which is seeking funding through Kickstarter. Developed by Serbian studio Monoplex and Clickteam, Golden Hour is described as a “hi-res pixel art RPG platformer/Metroidvania” with many modern twists to its 16 bit roots. On the surface, Golden Hour checks all the right boxes, with its charming, pristine visuals, 60 fps action and gigantic bosses. Beneath that, it promises to incorporate many modern day elements that have become commonplace in today’s games. These include an RPG leveling system in which you can improve skills that help you fight, jump and craft items better. 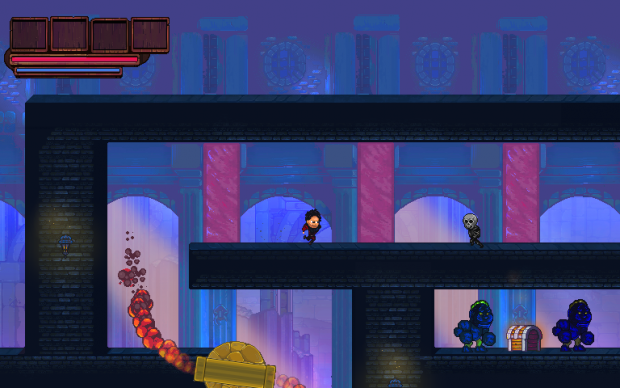 Gameplay also features realistic physics and a destructible environment, which can be used to one’s advantage, such as crushing opponents by releasing a chandelier upon them. Players will also have access to a plethora of weapons, both melee and ranged, alongside over 30 spells and protective items such as potions, magic jewelry and armor. In between all the fighting and dying, players will have access to four different cities where they are free to roam, purchase equipment, socialize with NPCs for quests and information. In between these cities are procedurally generated forests, abandoned villages, canyons, mountain passes, dungeons and so on, ensuring that Golden Hour is never the same game for everyone. The plot is surprisingly sophisticated, involving a civil war between four kings vying to be the heir of the Heratos kingdom. Amidst the chaos, four soldiers from varying factions find themselves trapped inside a mine, and, through some magical gobbledygook, realize that its in their best interests to work together to prevent the war from going on. 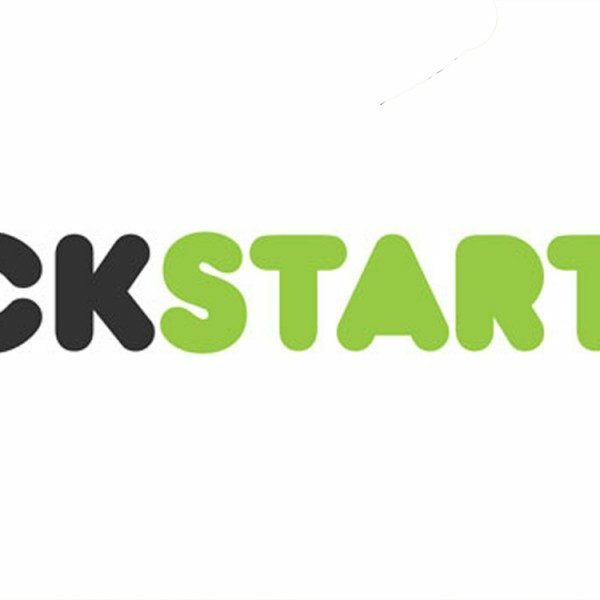 Currently, the developers are seeking $30,000 in initial funding, but stretch goals include achievements and stats tracking, a survival and challenge mode, and a soundtrack. Golden Hour looks like it has a good concept down, so fans of the genre would do well to back it.